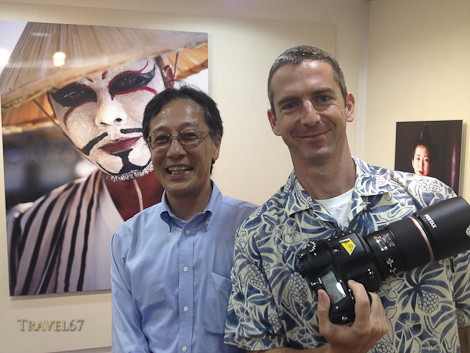 Sasaki-san watching carefully in case I try to run off with the new 90mm super lens. While I was at the Pentax Forum for my exhibition I got to have a brief play with the new 90mm lens that will be released at the end of this year. 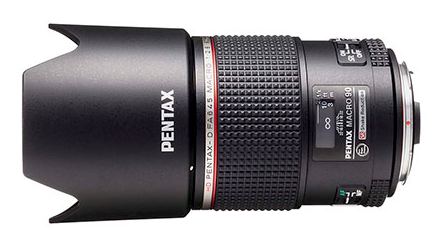 It’s a large, heavy lens but doesn’t unbalance the similarly gargantuan 645D body. What I realized was that with its image stabilizer it would be the perfect lens for the kind of travel portraits I love to do. I have therefore made the decision to order one of the 90mm lenses. Before the new lens arrives it’s time to create some space in the dry cabinet and make the bank balance a little healthier. For this reason I’ll be selling a few of the lenses I’ve been using infrequently over the last couple of years. They’ll go in Ebay in December, but if Pentaxians want to make offers before then just send me a message. SMC Pentax 67 100mm F4 Macro inc. 1:1 converter.